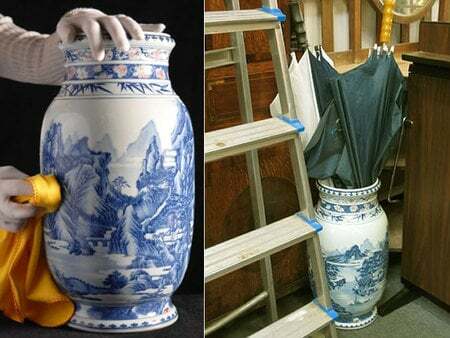 Here is another story where the family of an old lady has benefited thanks to her keen eye for antiques. 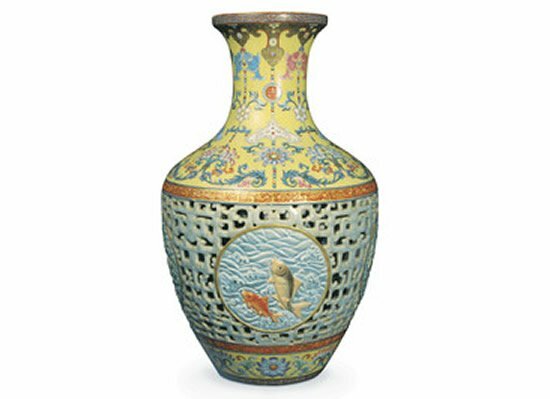 The vase, which is just four inches high and decorated in an Oriental style, was displayed in a cabinet full of other china at the woman’s home, with no one aware of its true worth. 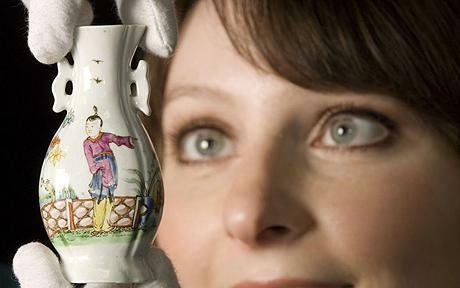 After her death, the family asked an antiques expert to value her ornaments but was surprised to find that the true jewel was this tiny antique vase. 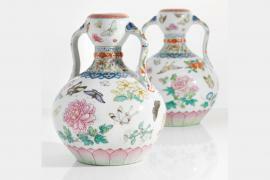 The piece was identified as a Royal Worcester vase from the early 1750s and is expected to be worth over £10,000 ($14,263). 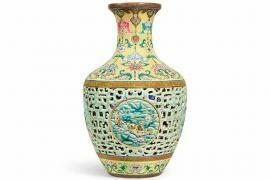 The old lady however had purchased this priceless vase for less than £20 from an antiques shop in Somerset a few years ago. 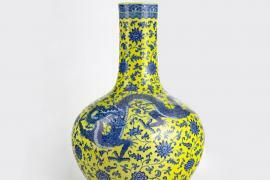 The shopkeeper probably was ignorant about the worth of this English porcelain vase. 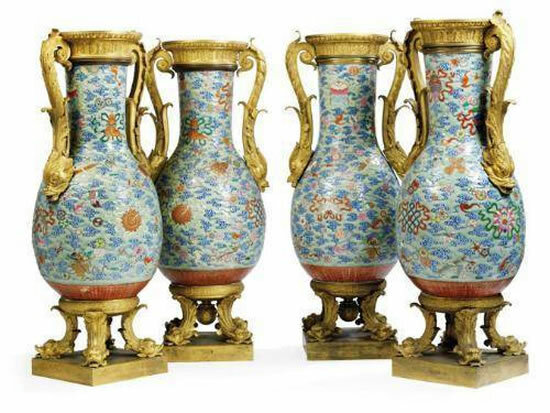 The vase is an extremely rare and valuable survival and only very few such pieces have hit the market in the last fifty years. 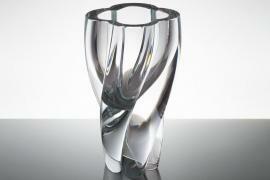 The rare vase will be auctioned on 5th Feb and we are sure it will fetch much more than the expected price.